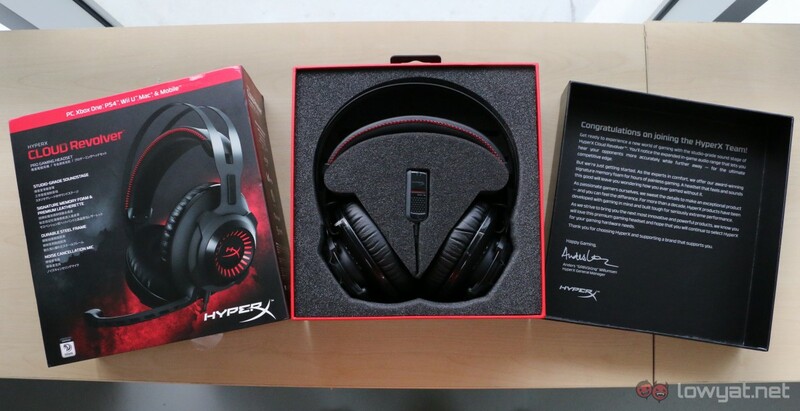 Kingston might be known for its RAM sticks and flash drives but these days, the company also offers gaming products for consumers under its HyperX brand including the HyperX Cloud gaming headset series. 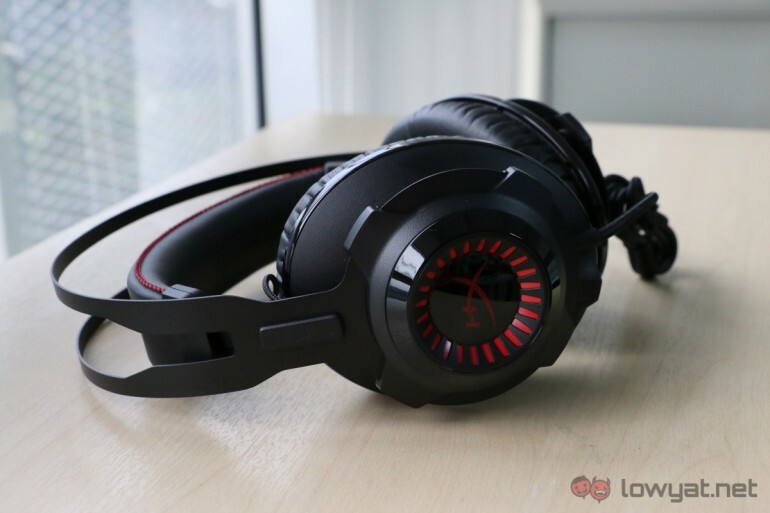 During CES 2016 earlier this year, the company has introduced its Kingston HyperX Cloud Revolver gaming headset which will be making its way to Malaysia next month. The Cloud Revolver features a brand new exterior design that is significantly different from its predecessors such as the Cloud Core although it is still draped in black together red outlines in selected areas which matched the signature color of the series. It also features steel frame alongside memory foam for its ear cups. We were informed by Kingston that the headset will be making its way to Malaysia in May and the price will be announced once that takes place. 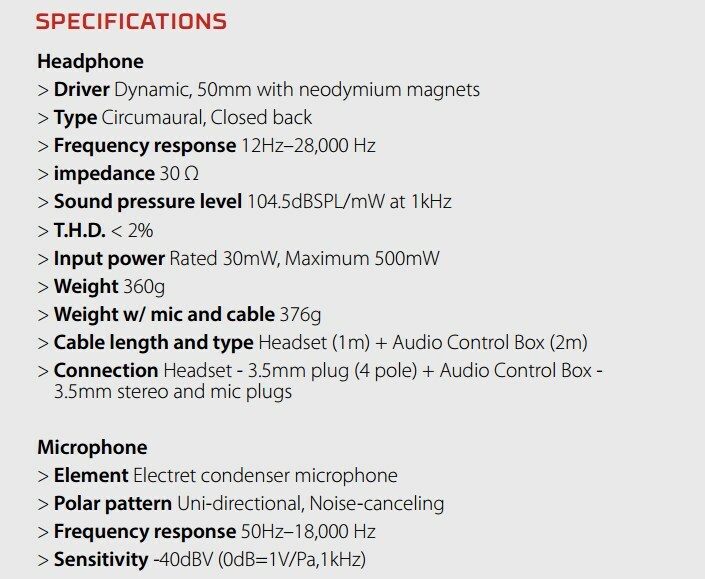 So, stay tuned for more information regarding the headset’s arrival in our market very soon.